Cleome Senorita Rosalita, Cleome 'Senorita Rosalita' PPAF, is a newer cultivar that is very disease resistant but still has the tall beautiful dark green foliage and beautiful pink and white spidery blossoms. Its lavish dark green foliage creates a dramatic backdrop for the vivid pink blooms. A very heavy bloomer, Cleome Senorita Rosalita is a heat and drought tolerant plant that adds dramatic height to landscape beds; sterile flowers, and thornless, sticky-less, "smell-less" foliage adds to the appeal for this great garden performer. 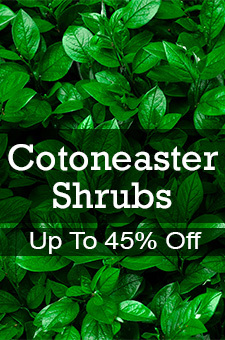 Because of its tall mounding habit, use in landscape beds for height or in large planters. This plant can be a perennial in zones 9-11. In zones 3-8 it is an annual only.